Description: Liverpool: Meccano Ltd, 1939. First Edition. 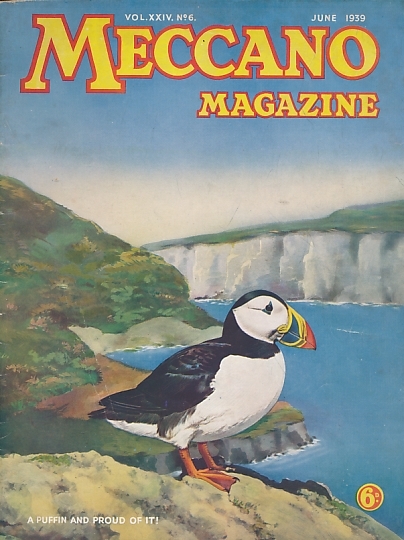 Colour illustrated paper cover. 280mm x 210mm (11" x 8"). 72pp.. Worn condition. Cover heavily rubbed and detached .